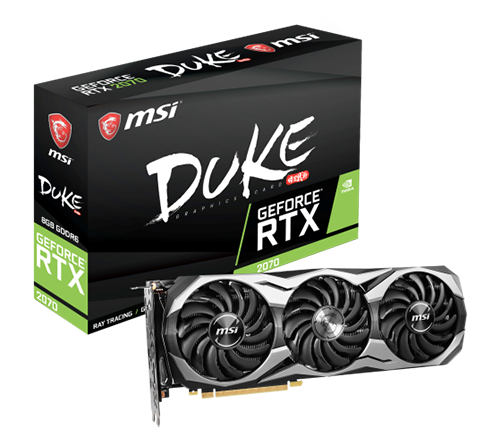 The MSI GeForce® RTX 2070 ARMOR 8G OC builds on the reputation for solid thermal performance with a dual-fan thermal design. Taking the concept to a whole new level, the new ARMOR design adds a bit of heavy metal flair into the mix. 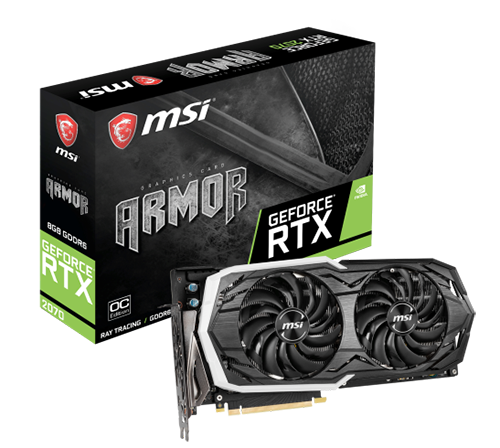 The new ARMOR 2X thermal design uses TORX Fan 2.0, providing more concentrated airflow and air pressure for enhanced cooling performance. The Nickel-plated Copper base with high-efficiency Heatpipes transfer more heat from the GPU quickly and efficiently. 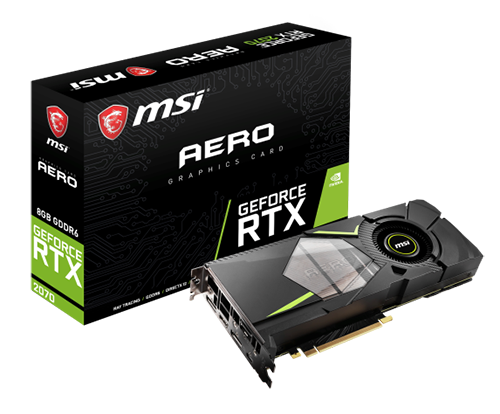 MSI's Zero Frozr technology stops the fans in low-load situations such as web browsing or light gaming to remain fully silent. New on ARMOR are the backplate and Mystic Light RGB LEDs, supported by MSI’s exclusive Mystic Light software to customize your RGB settings from millions of colors. 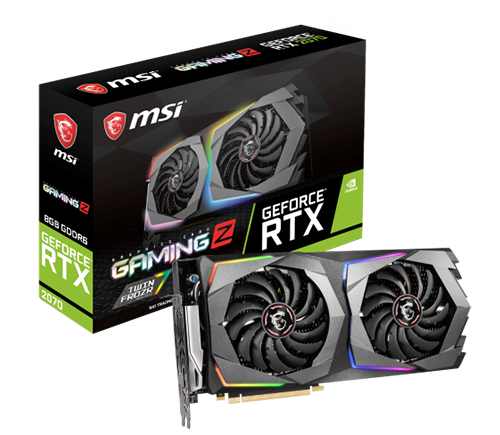 The new MSI GeForce® RTX 2070-based cards are expected to be available starting 17th November, 2018. All models will vary by different area.